Steven Welch has been practicing law since 2005 and represents public safety employees in civil, administrative and criminal proceedings. Prior to joining Rains Lucia Stern St. Phalle & Silver, Steve was a prosecutor, successfully prosecuting criminal cases. He tried jury trials to verdict and obtained convictions in nearly all of them. Steve received the Outstanding Graduate award from the California State University-Long Beach Business Administration Department in 2002. 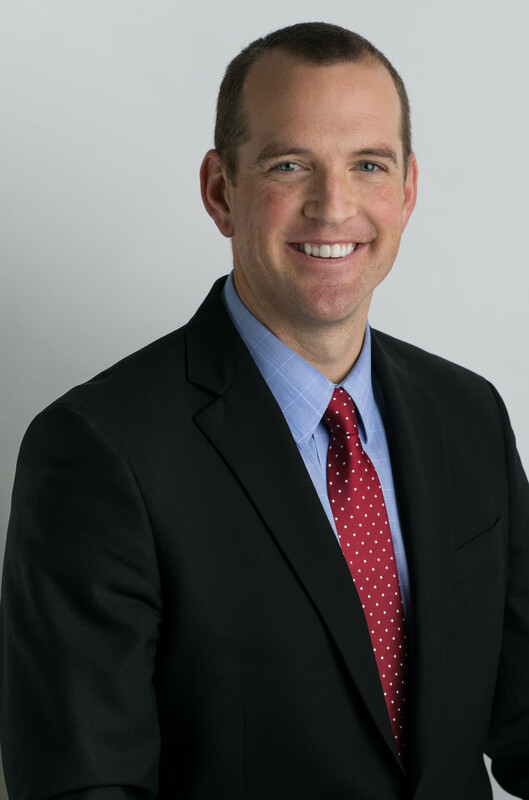 He graduated with honors from the University of Nebraska-Lincoln College of Law in 2005. He is licensed to practice in all California state courts and the U.S. District Courts for the Southern and Central Districts of California.